You weren’t wondering what IHB fans are like but we’re going to show you anyway. 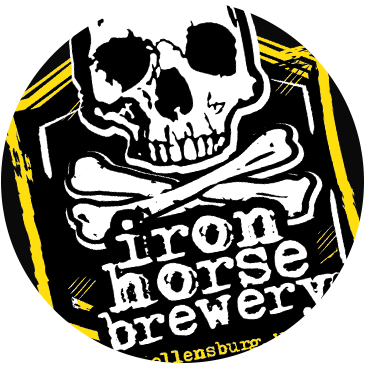 Devin Miller really likes Iron Horse Brewery. We didn’t ask him why but we did as him if he prefers Star Wars or Star Trek. You know us for our Irish Death, we know you for having a nice face…and a willingness to try new things.